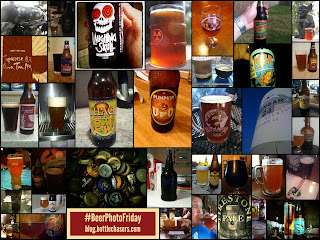 Bottle Chasers: Beer Photo Friday: As of July 29, 2011, Consider Yourself Warned! 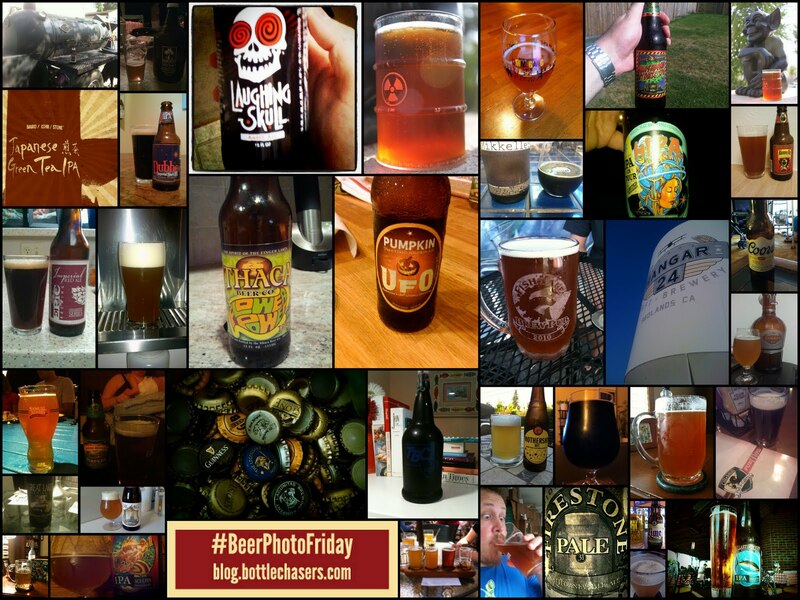 Beer Photo Friday: As of July 29, 2011, Consider Yourself Warned! @norcalbeerguy has informed me that his photo's will keep getting sillier. You have now been warned. Thanks to these Twitter friends for their photos!